Seriously…this study app is FREE! A challenging multiple-choice question every day! I carpool to work each day with three other students and along with our morning coffee we talk about the 365 question. Thanks for creating this super fun and most importantly FREE app! Thanks Scorebuilders! Love the questions and the explanations are amazingly detailed! Love this app! My best streak is 7 questions, but I am determined to get to 10! All of our students have downloaded the app and we discuss the question each day in class. Thank you! We love your company! This FREE app allows users to answer a challenging multiple-choice question every day. Think of it as your daily PT vitamin. Questions are created and organized based on the system and content outline areas of the NPTE-PT. Once a question is answered, the app identifies the correct option along with expansive explanations for all given options. 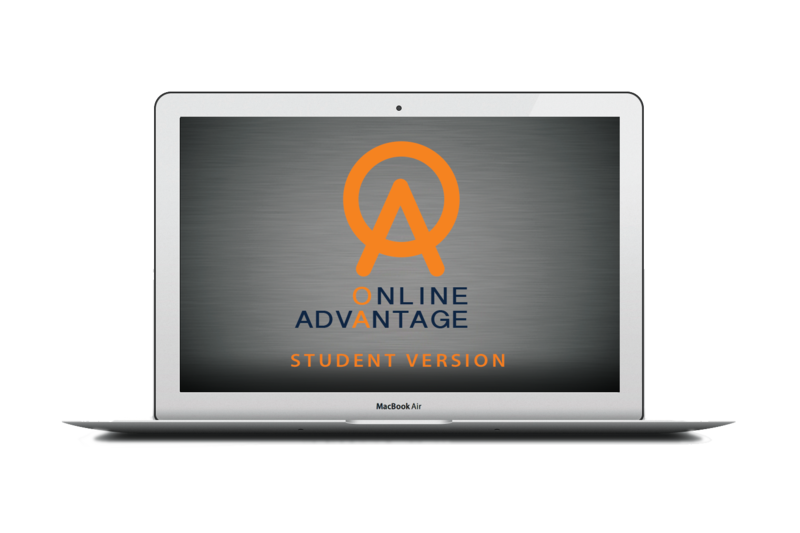 This allows candidates to gain valuable insight when attempting to differentiate between good, better, and best options. A detailed performance analysis section allows users to examine their performance in a variety of ways. Users can examine their performance by system area, content area and difficulty level or elect to compare their results to the performance of other app users. The app is an ideal tool to reinforce academic content and refine critical thinking skills. These are important concepts that are timeless and should be consistently addressed throughout a physical therapy academic program. Plus, ITS FREE! 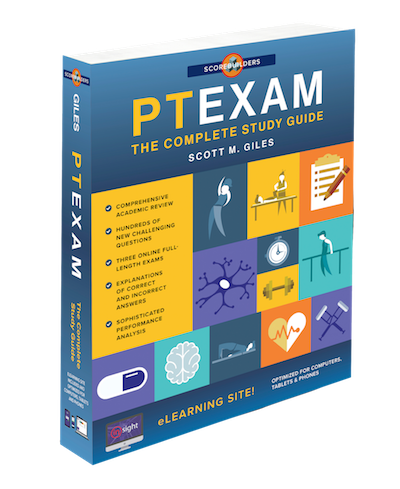 PT365 provides physical therapists with a unique daily opportunity to assess their mastery of essential physical therapy content through multiple-choice questions. A complete explanation of both correct and incorrect options is offered for all questions. 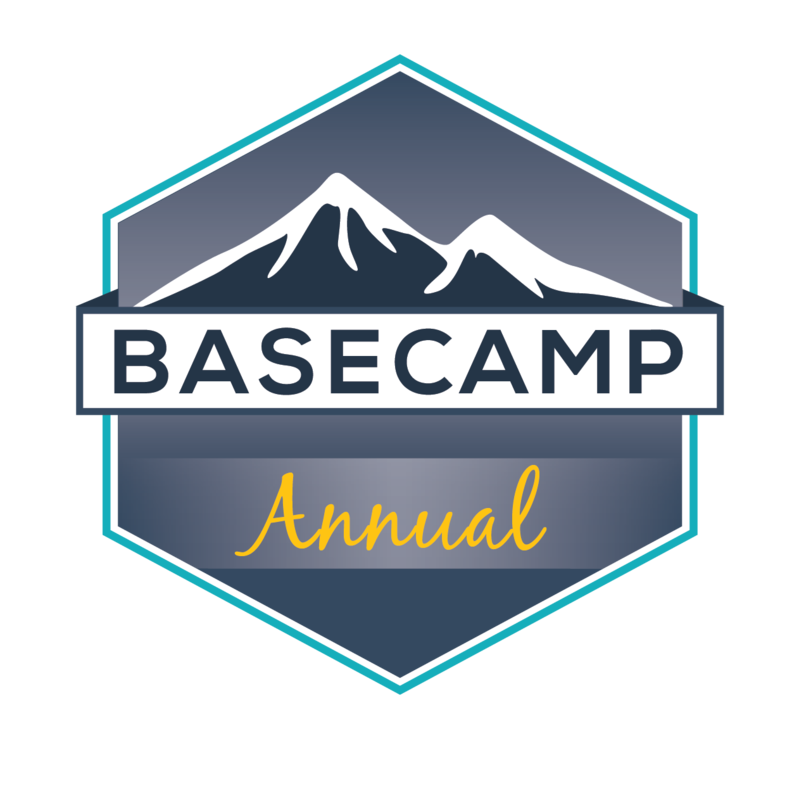 The app provides a method to track individual performance over time and to compare the results to the relative performance of other physical therapists. The app is designed for physical therapists at any level of clinical competence. For example, student physical therapists can use the app to improve their clinical decision making as they progress through their academic program or as a resource to prepare for the NPTE-PT. 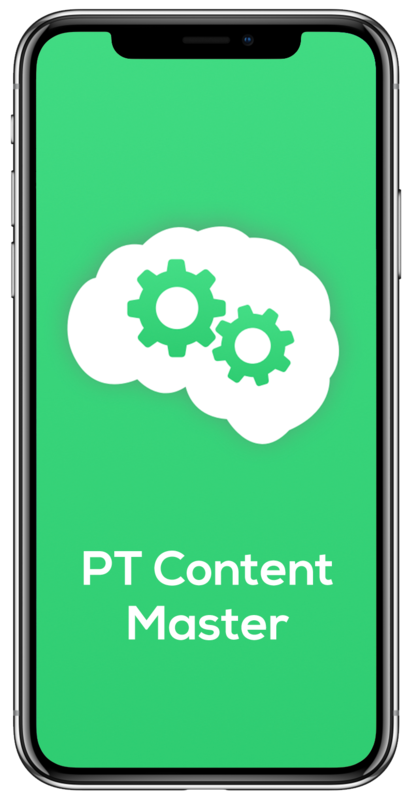 Licensed physical therapists can use the app as a tool to retain necessary academic content and to expand their knowledge base when working with patients with diverse system and multi-system involvement. Each day the app provides users with a multiple-choice question. Each question has four possible options with one option serving as the correct response and the other three serving as incorrect responses. Users are informed if they answered the question correctly and are able to examine the percentage of other candidates selecting each of the four options. Users will be able to review the rationale for the correct and incorrect options for the current question or any previously answered questions. A performance analysis section allows users to gather a variety of detail on their performance including the percentage of questions answered correctly to date, the percentage of questions answered correctly in specific system and content outline areas, and the longest correct question streak. They are able to examine their performance compared to the performance of other users by system area and by difficulty level.